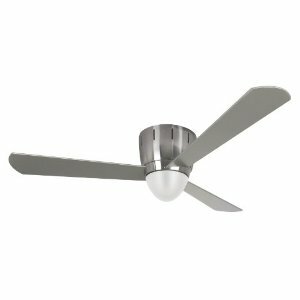 Ellington Fans is an extremely glamorous line of showroom ceiling fans by Litex, maker of Harbor Breeze and Aloha Breeze. Ellington fans are very extravagant in design. Which Ellington fan is your favorite? Ellington fans are a very nice line and they are also fair to your wallet, which is great. 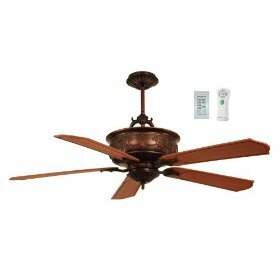 We get into more of this below and analyze what Ellington ceiling fans is all about. 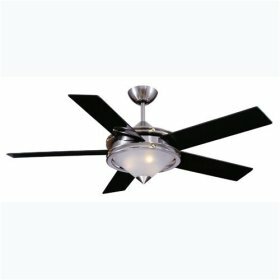 Outdoor Ellington ceiling fans have been designed to meet and exceed expectations in an outdoor climate. 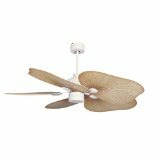 They have materials which bring forth an added durability, so that these particular fans can be used in outdoor settings. One particular classification you will want to look for is UL listed. If the fan is UL listed, it means that it will stand up to more temperate climates, as well as rain and water. 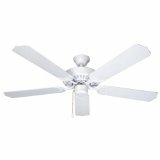 Ellington offers four categories of fans: Modern, Traditional, Classic, and Construction. Modern fans are very striking in design, such as the Composite, with lucite blades, the Rocket, which looks like a caged propeller, the Olso, with it's very dramatic light glass, or the Teardrop, with it's simple elegant design. 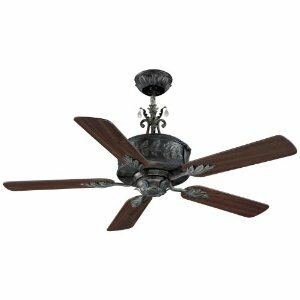 The Traditional fans are contemporary takes on Victorian styles such as the Antoinette, the Barcelona, and the Grandeur. The Traditional fans also include basic designs such as the Supreme and the Premier. 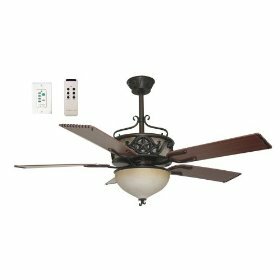 Classic fans are both modern and traditional, fashionable and elegant, such as the italian glass Corsia, the stained glass Manchester, and the vintage Diamond Crystal. Lastly, the Construction fans are basic designs for builders and contractors. If you are looking for very dynamic designs on a less dynamic budget, consider Ellington Fans. They come in both modern and traditional flavors. Different colors are also a possibility, such as Bronze Tones & Nickel Tones. 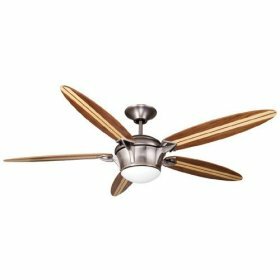 Another consideration with Ellington fans is the lovely tropical designs, like the Ellington Tahiti ceiling fan. This certainly brings with it a feel of tropical locations - like lying by the beach somewhere. This fan would look lovely in an outdoor shed or barn, just as much as it would indoors as well. 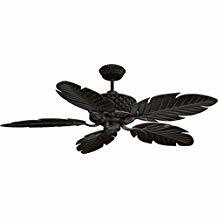 You can bring to light a whole indoor/outdoor theme or decor with this fan.